A warm welcome from the artist! 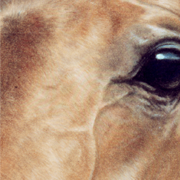 Lesley's passion for horses as a child was equalled only by drawing. Interested in both dressage & showing Lesley successfully showed Arabian horses at International level, both ridden & in-hand. 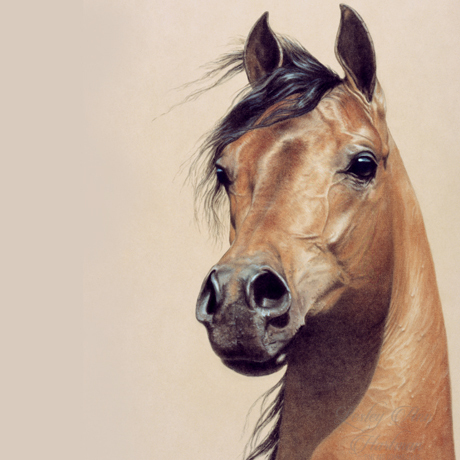 Wonderfully enigmatic horse portraits are brought to life following years of studying their spirited movement, while beautifully detailed pets, wildlife & humans shine with unique personality. 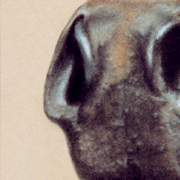 Awarded by the Society of Equestrian Artists on the only occasion she entered, Lesley was also a finalist from 10,000 in a national exhibition at the Mall Galleries in addition to displaying in various locations including the prestigious Christies of London. 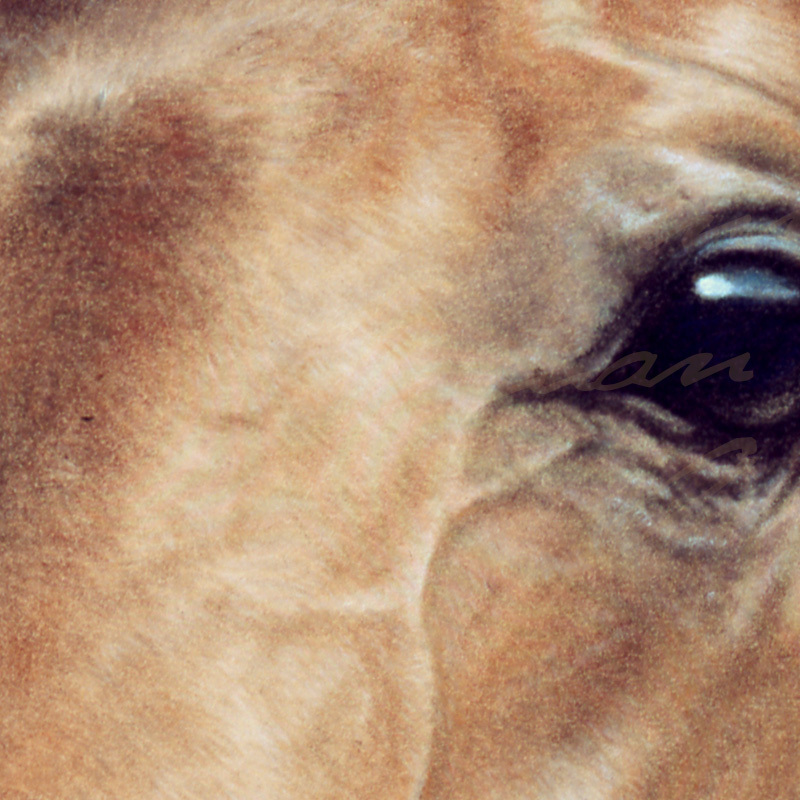 Many originals are sold before they can appear on the site, especially desert themes dedicated to immortalising the beauty, nobility & grace of the Arabian horse. Every detailed work is enjoyed by discerning collectors including Middle Eastern Rulers, the British Aristocracy & lovers of the Arabian world-wide. Undertaking only limited commissions per year, enquiries are welcomed for original graphite, pastel, or oil paintings.